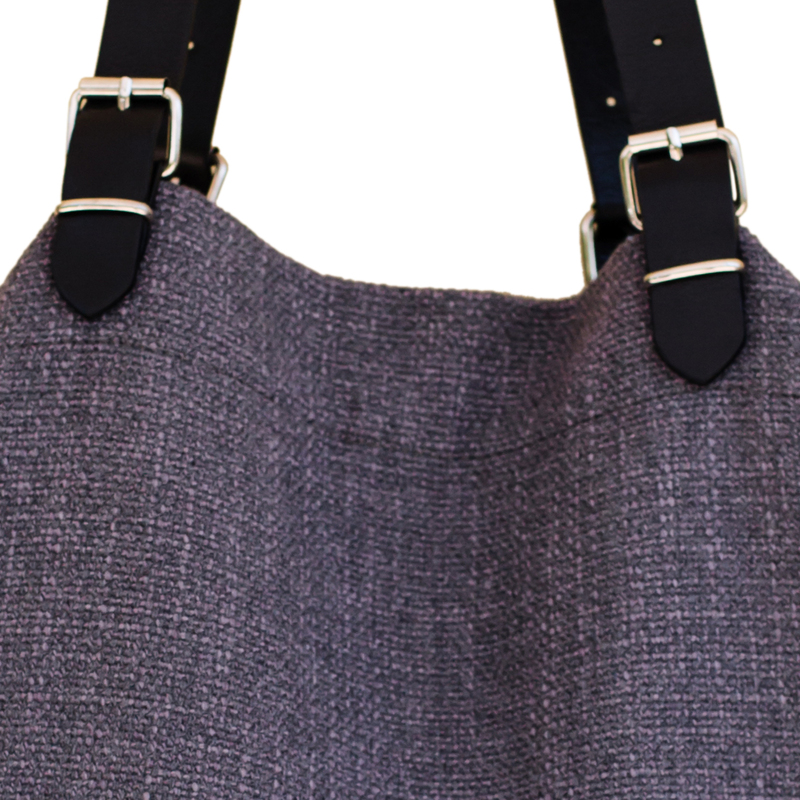 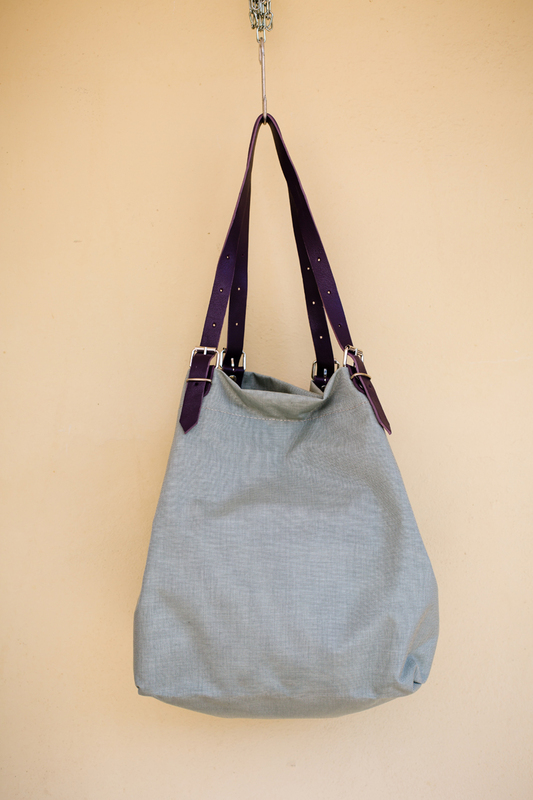 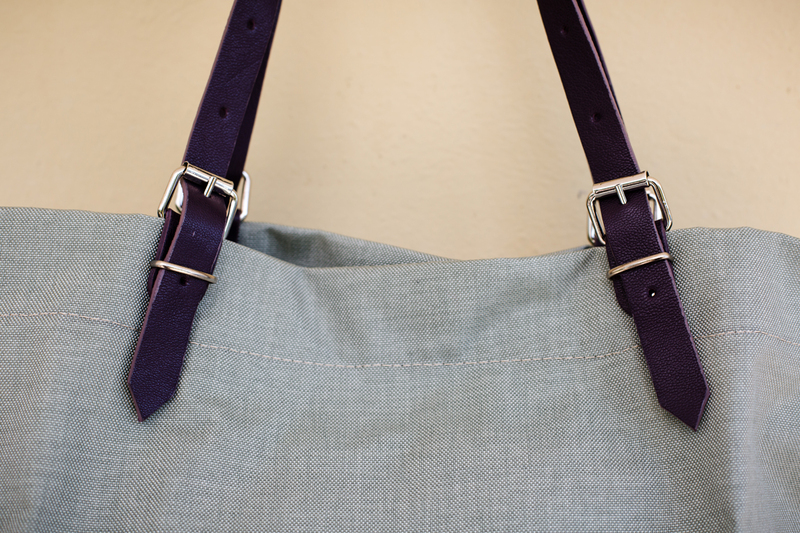 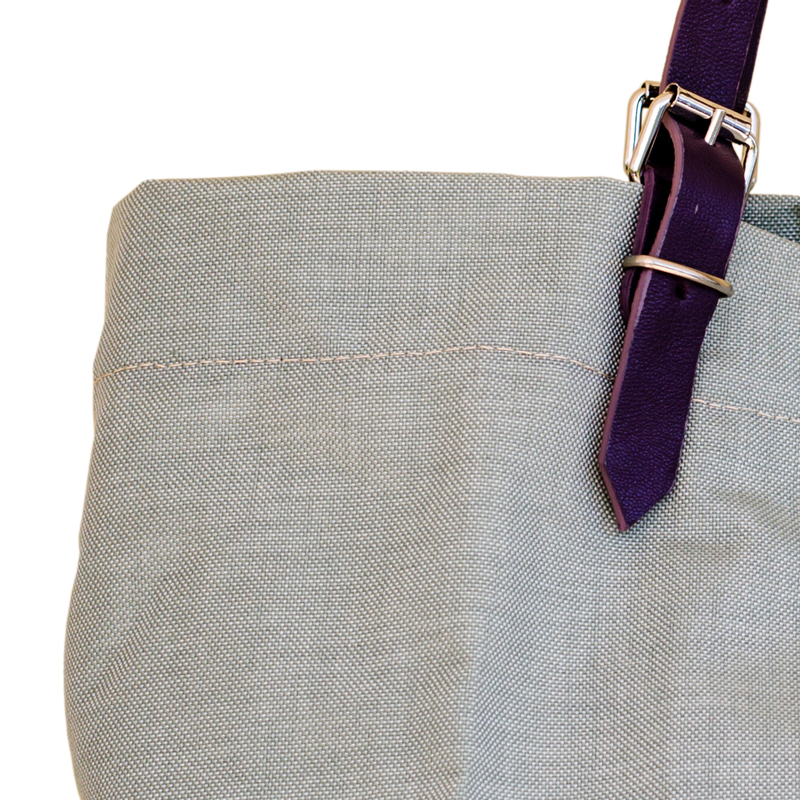 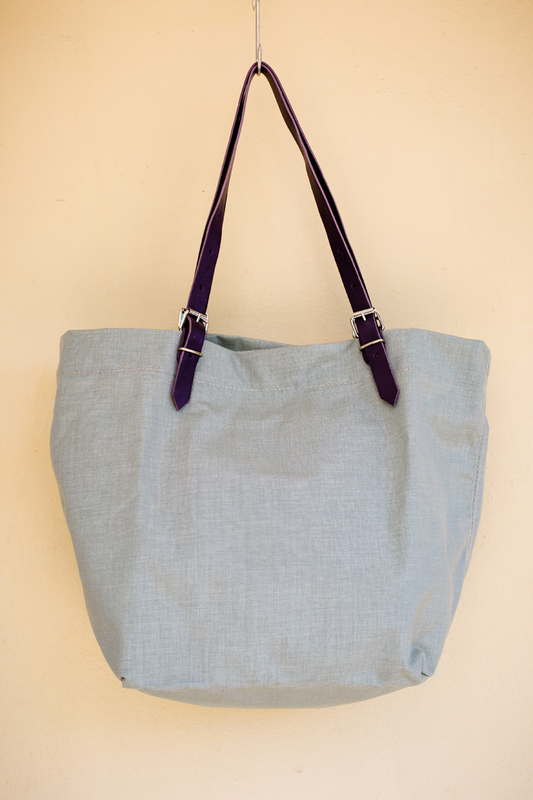 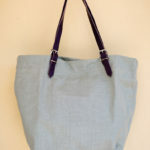 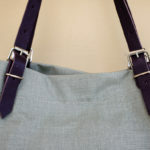 Fabric bag with leather straps closer with snappers, no lining, a pocket with a zip inside. 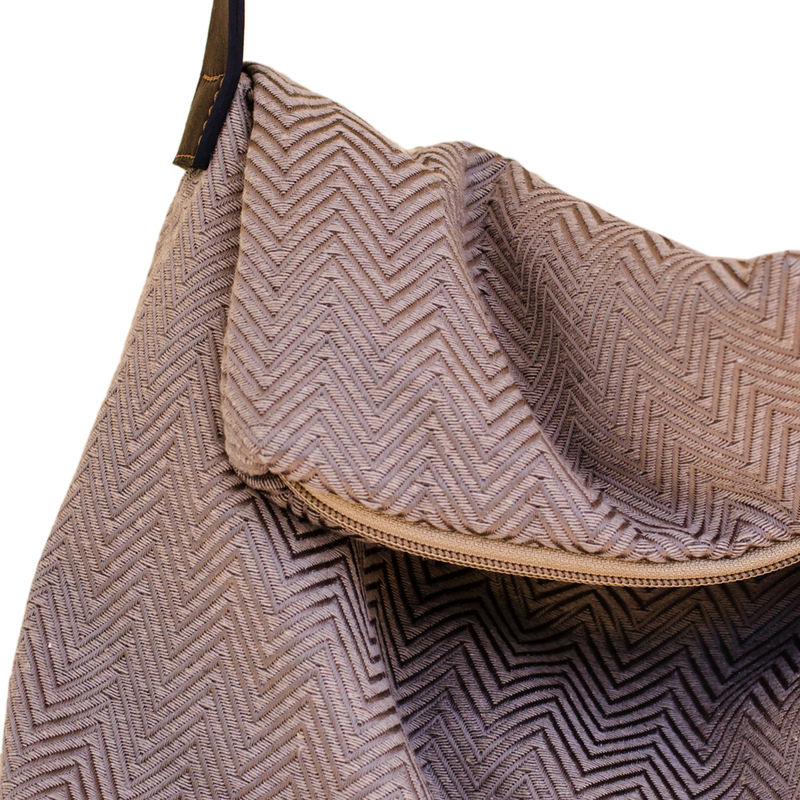 '100% pure Italy' is the essence of Sophie Springer's collection. 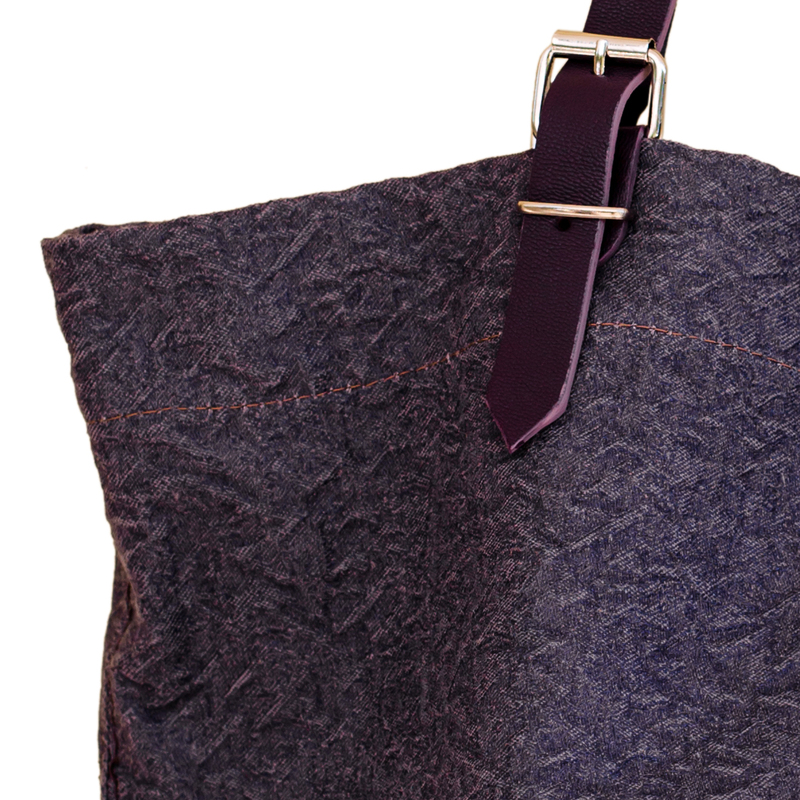 Her bags are designed and handmade in Florence, Italy, by the most talented craftsmen. 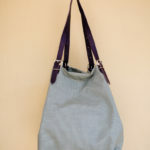 Unique designs ranging from elegant to extravagant and trendy, beautiful colors, unexpected fabrics, interesting details and the highest quality of the craftsmanship are the characteristics of her collections. 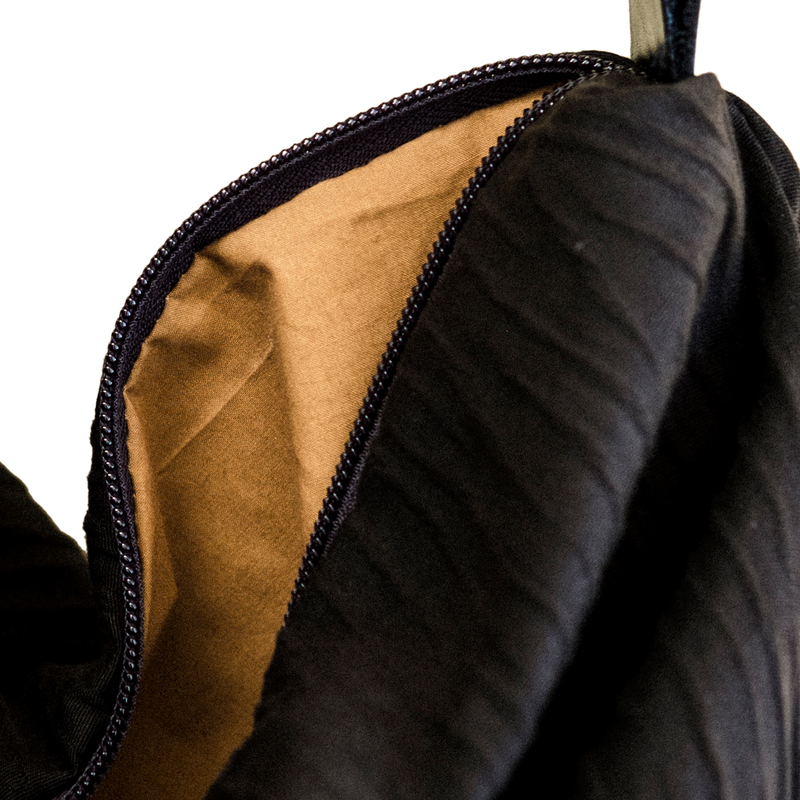 Each bag is produced in small quantities or as a unique piece making it exclusive and special.